Assuming you have a multiple subdomains and you want the user to log in in one of them and stay logged in even after moving from one subdomain to another. As we All know subdomains in the IIS can have different sites and different application pool. By default moving from one site/application to another the authentication is lost. Ofc you can work your own registration/log-in mechanism and work it out through all the subdomains of your portal. 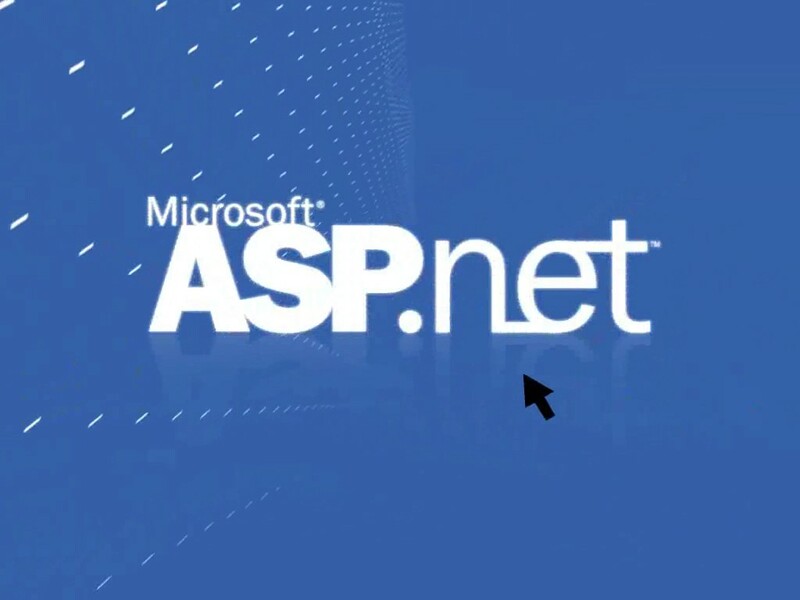 By why bother with all this since asp.net provided you with the Membership controls, we will only mention a couple of those controls in this post but not in details since it’s not the main topic of this post. Name: You can Choose any name here, preferably put the same name in all the web.config. LoginURL: Your log in page URL. Timeout: The time the user stay logged in. Domain: Your root domain name. If you have any questions drop us a comment below, Happy Programming.